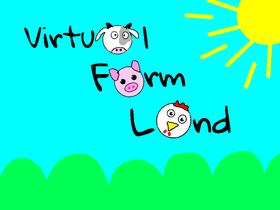 Was working on: Virtual Farm Land. Check it out!! End of the Year Studio!!!!!!!!!!!!!!!!!!!!!!!!!!!!!! DA Best End of the Year Studio!!!!!!!!!!!!!!!!!!!! !